With the increased need for speed, the bag less vacuum cleaners is increasingly becoming popular across the globe. However countless people still prefer to use the traditional cleaners that come with vacuum bags to collect all the sucked up dirt and debris. Vacuum bags are not only a lot more cost effective but also extremely efficient in making a premise truly clean and dirt free. Listed below are some lesser known facts about the vacuum bags. 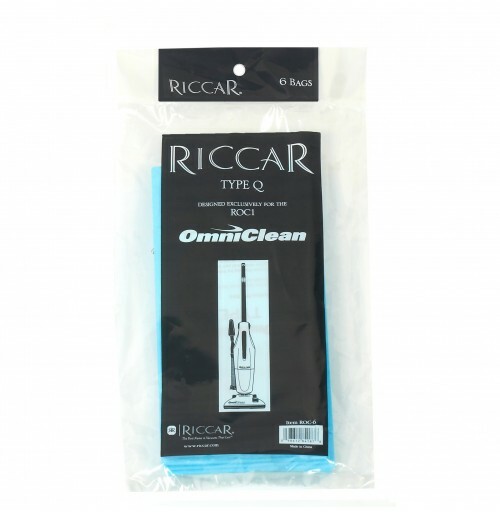 Contrary to what most people think, vacuum bags do not present any complications of usage. Rather with the use of bag less cleaners, owners do not have much scope to store even a slightly higher volume of dirt in the available canisters. In fact, the canisters in most modern cleaners need to be dumped every few days, while the vacuum bags can store dirt accumulated over a period of two to three months or even more. It is also believed by many that replacing vacuum bags can be quite expensive. 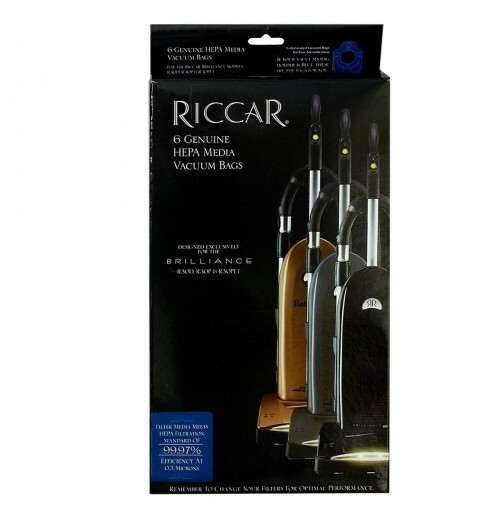 However, this is not the case as users can always buy Riccar vacuum bags and other generic bags that can be customized to fit their appliance needs. To reduce the costs further users can choose to buy these bags in bulk and use them as per their convenience. Another common misconception about vacuum bags is that users need to take their appliances to a repair shop whenever they need to get the bags replaced. It can be extremely frustrating for people living in Fiarfax, Virginia or Oakton to take their appliance to a renowned repair shop every few months, just to replace their bags. However this is not the case as with practice the users can replace the bags on their own or can call up the technicians to carry out this task on site. Many users are forced to switch to the bag less cleaners simply because of the unavailability of vacuum bags of specific brands in their neighborhood or even town. A simple alternate to this problem is to buy these bags online as the users can not only get the bags of the brands they seek, but also gain good discounts on their purchase. People living in Vienna, Mclean, Falls Church, Tysons Corner and other communities can greatly benefit through this option.